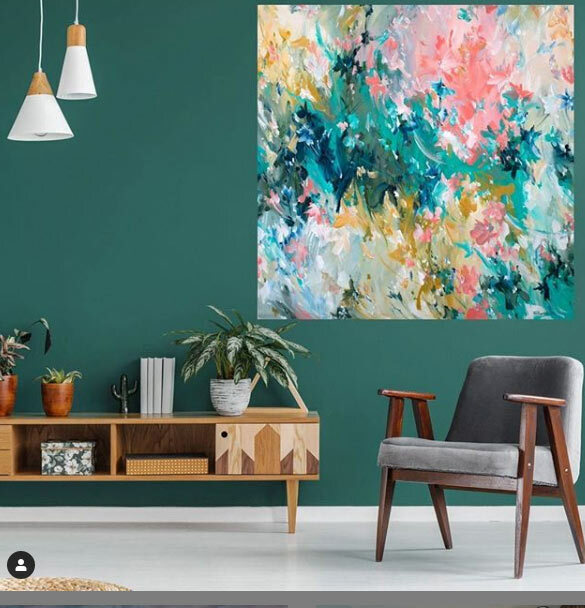 Anyone over 18 years of age and living in Australia can submit original artwork or limited edition prints to be considered to be represented on Art Lovers Australia. We review all submissions and this can take 2 to 3 weeks depending on the volume of applications.. If you are ‘approved’ as an artist you will be given access to set up your ‘shop’. Can I still sell my artwork elsewhere? Yes you can. Most of our artists are represented by multiple galleries – this gives them greater exposure. You have probably built these relationships up over years and you should continue to build on this. We do however require the prices in all galleries and privately be consistent with what you have on Art Lovers Australia. In keeping with our ‘Best Price Guarantee’. Do I have to be exclusive to Art Lovers Australia? Our artists do not have to be exclusive to Art Lovers Australia. How does Art Lovers promote their artists? We are constantly promoting through social media; posts, paid advertising, ‘Feature Artists’, blogs and competitions. We also create media opportunities for our artists in magazine and radio. Our promotions are constantly evolving as we grow. How can I be considered for being one of your ‘Feature Artists’? We look for outstanding work. We also consider how much “love” your work is receiving (so make sure you share with your social media network and get them to “love” your work). We also look at how much stock you have in your shop (it is no use promoting an artist that only has 3 works for sale). How do I work out my pricing? Your pricing must match your other gallery and site prices on similar works. Your price must include ‘packing and shipping costs’ and 30% commission for Art Lovers Australia. This is how we maintain our ‘Best Price Guarantee’. Should I sell my work framed or unframed? It is up to the artist. We encourage works on canvas and unframed work on paper as it keeps your overheads down and makes the prices more affordable to the buyer. Unframed work is also easier and far more economical to transport. Many buyers like to select framing quality, colour and style and buying unframed work gives them this control. Is it my responsibility to organise shipping? Yes it is the artist’s responsibility to organise packing and shipping. We suggest you investigate several couriers and Australia Post to see what is best for your artwork. Also please read our guidelines for shipping to get your artwork safely to its new home. How do I estimate ‘shipping costs’? It is really up to the artist however we suggest that you add a flat rate based on the size and weight. Sometimes you may lose a little, sometimes gain a little but it should all even out. Can I sell cards from my shop? No. We only allow original art and signed limited edition prints on Art Lovers Australia.